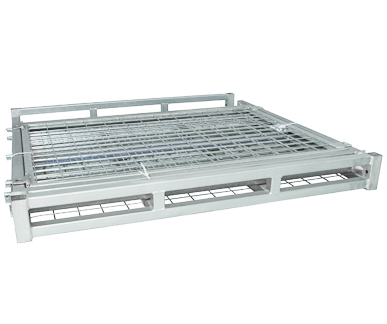 Optimum Handling Solutions manufacture a variety of steel pallet and stillage cages to suit the requirements of the changing market. We also design custom cages to suit your exact specifications. 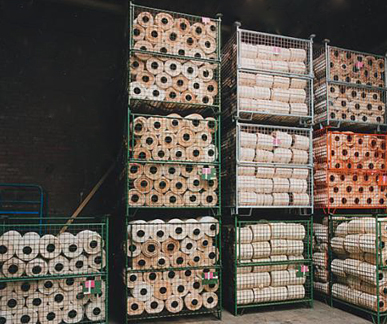 All of our cages are manufactured out of galvanized materials to deliver a strong durable product to last the distance. The cages can be supplied in the raw finish of the products or painted and powder coat finishes to the clients request. All of our cages are stackable to four high and can come with full open front or half drop fronts for ease of access when stacked. 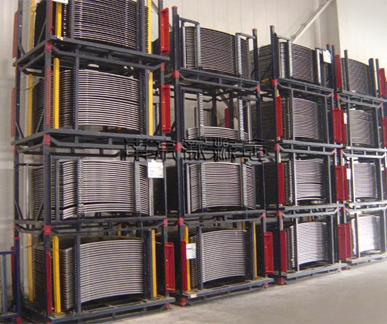 This Stillage Cage is a smaller version of the Multi-use Stillage Cage, being only half the height. The cage is fitted with removable front and rear hinged gates, which can easily be opened for access, even when stacked. 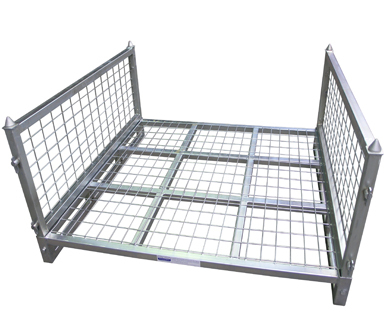 This Stillage Cage can be flatpacked with the advantage of being quickly dismantled for valuable space saving and transport efficiency. 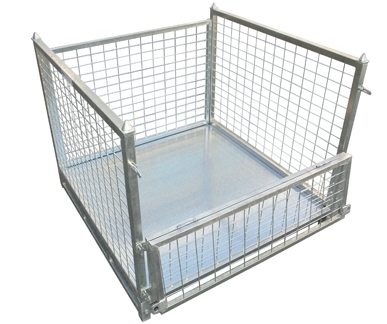 This durable, economical cage can be transported by Forklift or Pallet Trolley and can be stacked up to 4 high when empty and 2 high when loaded. Front drop down gate and rear hinge gate are both removable and are able to be opened for easy access, even when stacked. 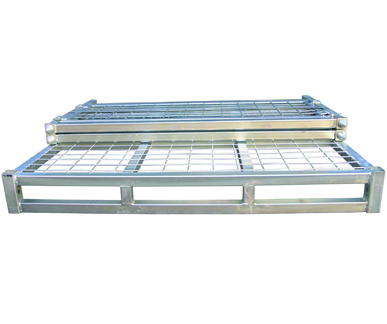 The Small Stillage Cage also has extra optional features available. This Optimum Multi-use pallet size cage is designed to suit all warehousing and storage requirements with the advantage of being quickly dismantled for valuable space saving and transport efficiency. 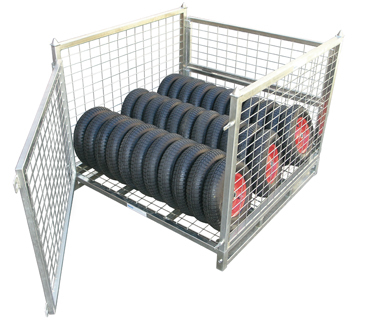 This durable, economical cage can be transported by Forklift or Pallet Trolley and can be stacked up to 4 high when empty and 2 high when loaded. Front drop down gate and rear hinge gate are both removable and are able to be opened for easy access, even when stacked. 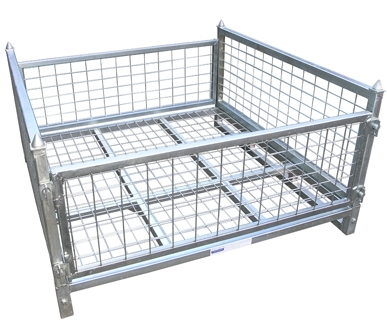 The Multi-use Stillage Cage also has extra optional features available.